Tim spoke at Sky Group's FutureNow leadership summit at the majestic Schloss Elmau. 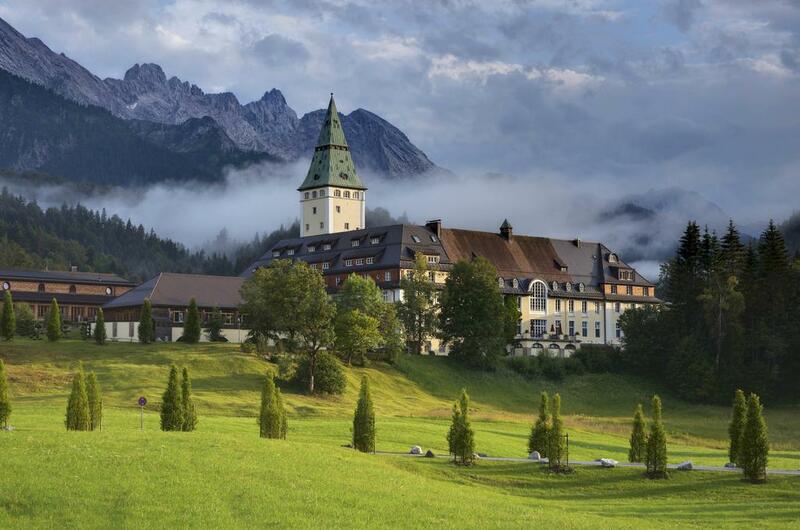 Nestled into a valley at the foot of the Bavarian Alps, the Schloss Elmau is a sight to behold. First built by the philosopher and theologist Dr. Johannes Müller in 1916, the “castle” was intended as an inspiring escape where members of the public could come and be rejuvenated wonders both natural and artistic. 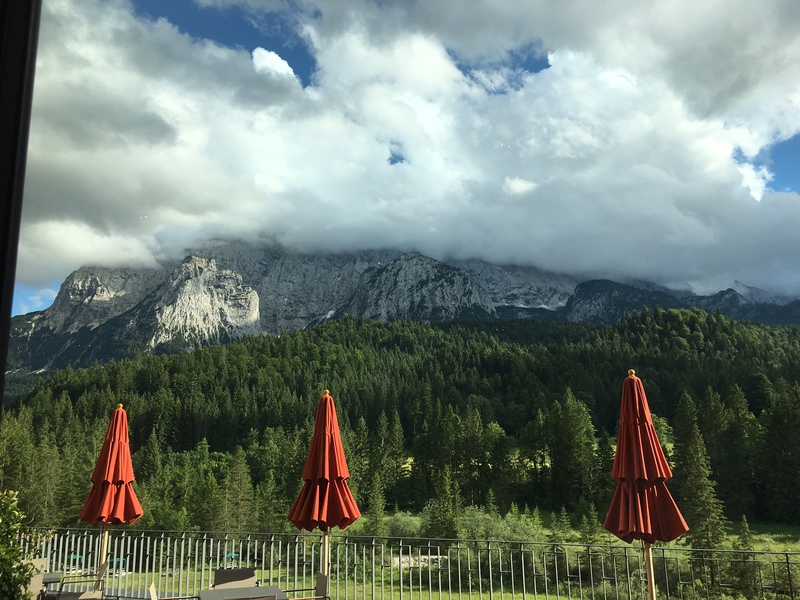 In addition to the stunning views and fresh mountain air, guests would be treated to dances and classical music, a tradition the Schloss Elmau still keeps up today. More recently, this early 20th-century complex has played host to both respite seekers and world leaders, notably as the location for the 2015 G7 Summit. This July, it welcomed 130 top executives and a selection of high-profile keynote speakers for the Sky leadership retreat. Very much in the spirit of the Business Romantic and the House of Beautiful Business, this stunning venue provided a historic foundation upon which visions of the future could be explored. The combination of craftsmanship and location, and unique experience for which the building was intended, provided an appropriately inspired context for discussion of a more beautiful human future. In his talk, Tim shifted the dialogue on man vs. machine, asking if advancement in fields such as robotics and artificial intelligence may in fact make us more human. As a speaker, he joined Alain de Botton, Dan Pink, Tim Harford, Margaret Heffernan, and photographer Platon, and MIT robotics researcher Kate Darling, among others.